In today’s world, there are shootings that take place. Quite often, the shooter is found out to be suffering from an anxiety disorder and it is too late to cure the shooter. Furthermore, parents, and family friends have no clue that their child or friend was even going through such mental health issues. Now, this isn’t something that only applies to shootings but also murder, suicide and much more. To decrease the number of people suffering primarily through depression. However, realizing the detrimental impact we extended this app as a way to help disabled people as well. 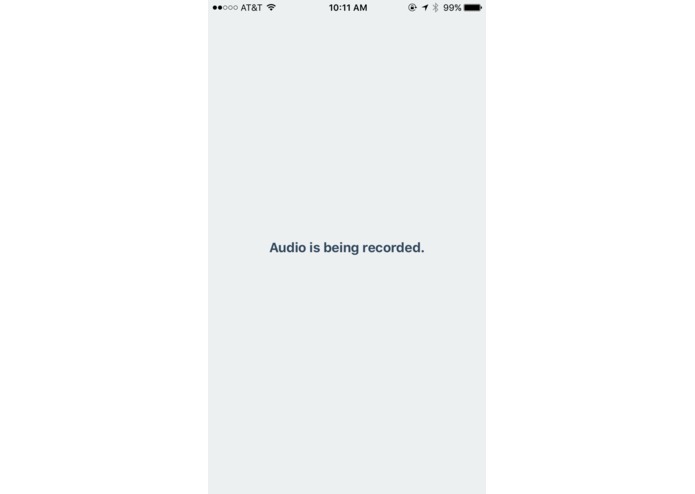 The user provides permission for the app to continuously record audio. Each interval, the recording will be analyzed for signs of distress, and if distressed alert on user's screen will pop up as well as a an alert sent to their designated contact. 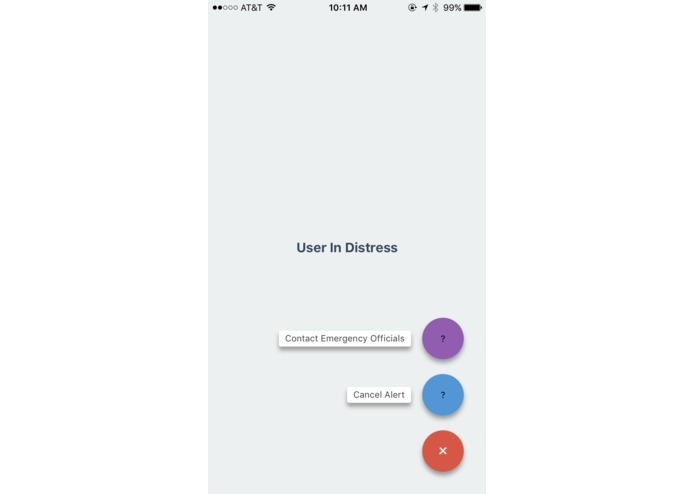 The contact uses the same app, but when a distress alert is received, two buttons are shown either to contact emergency in which the safetrek api will be utilized to call the emergency officials, but use the location of the user and the other button to cancel the alert. Inability to implement the facial recognition analyzer and audio analyzer. As a beginner hacking team(first hackathon) we were able to develop a working demo app that can be shown on both iphone or android or computer. We learnt a variety of new skills and have improved skills. 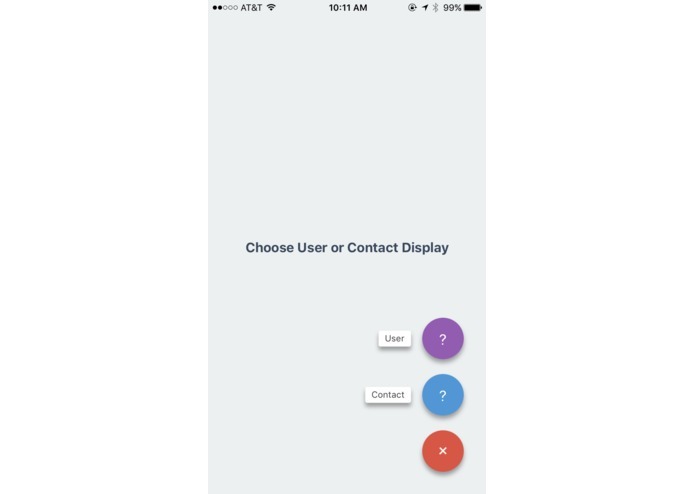 We expanded out knowledge about the cloud, machine learning, and react native for app development. Also, we improved as debuggers and team members. 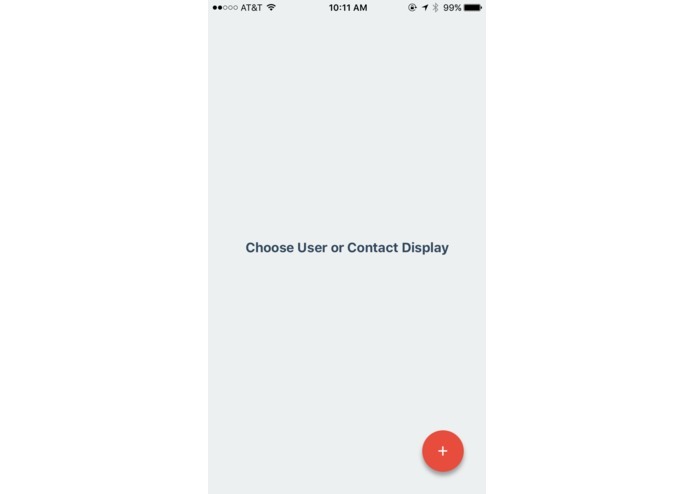 I researched about audio recognition and how to allow the app to record what the user says. This helped me write code to use to a user's recording. As a highschooler, whose a beginner in java and is still exploring the CS field, I really liked the variety in workshops from learning about safe trek to tinkering with google cloud. I researched facial recognition and learned how to use the Google cloud platform. As this is my first hackathon, being a novice in programming/hacking, I learned a great deal about Java.